Not at all comfortable with this. ‘Muslim Community Patrol’ in NYC, driving cars that look identical to NYPD RMPs. This looks a lot like Sharia Police. In Brooklyn. I don’t know about you, but to me this is deeply, deeply disturbing. Not at all comfortable with this. 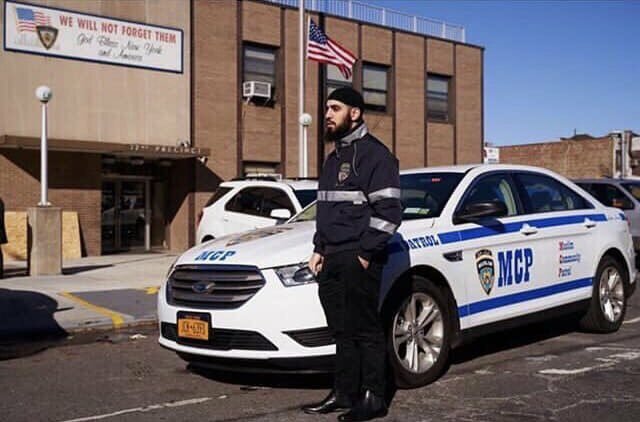 ‘Muslim Community Patrol’ in NYC, driving cars that look identical to NYPD RMPs.